Shayan, S., Abrahamson, D., Bakker, A., Duijzer, A., & Van der Schaaf, M. (2015). 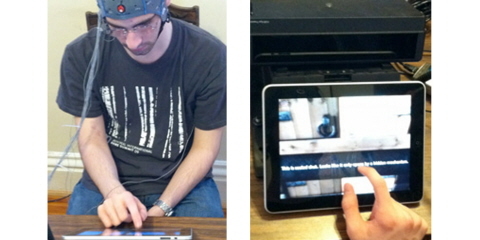 The emergence of proportional reasoning from embodied interaction with a tablet application: an eyetracking study. In Proceedings of the 9th international technology, education, and development conference (INTED 2015) (p. 5732).